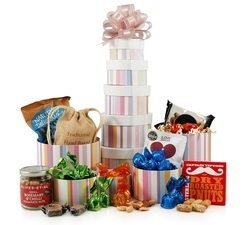 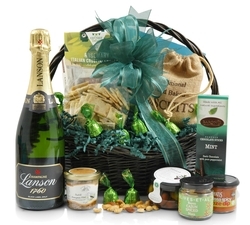 A range of thoughtful get well soon hampers and gift baskets, ideal to send to a work colleague, friend or relative who's feeling under the weather. 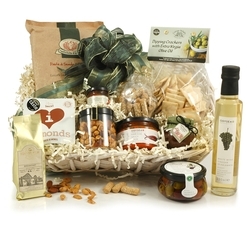 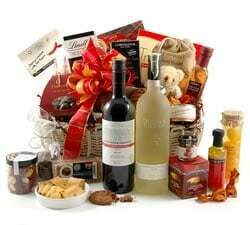 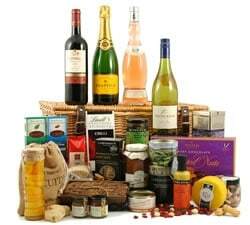 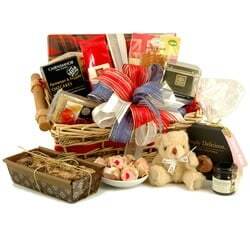 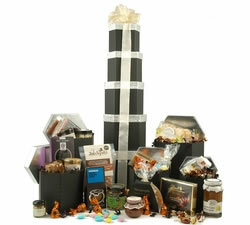 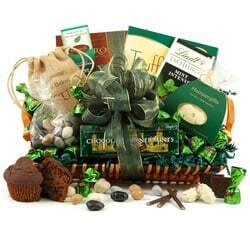 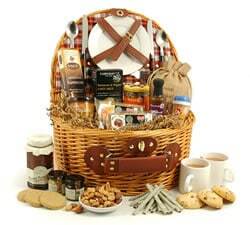 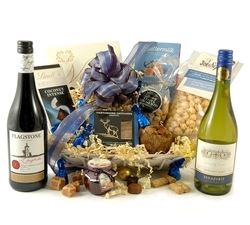 Our range of thoughtful get well soon hampers & gifts are ideal to send to a poorly work colleague, friend or relative. 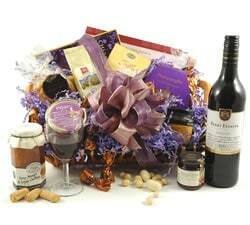 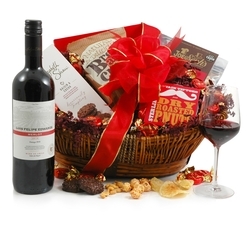 Choose from chocolate hampers, gourmet food gift baskets, cheese & wine hampers, champage hampers or one of our unique gift towers to wish them a speedy recovery.